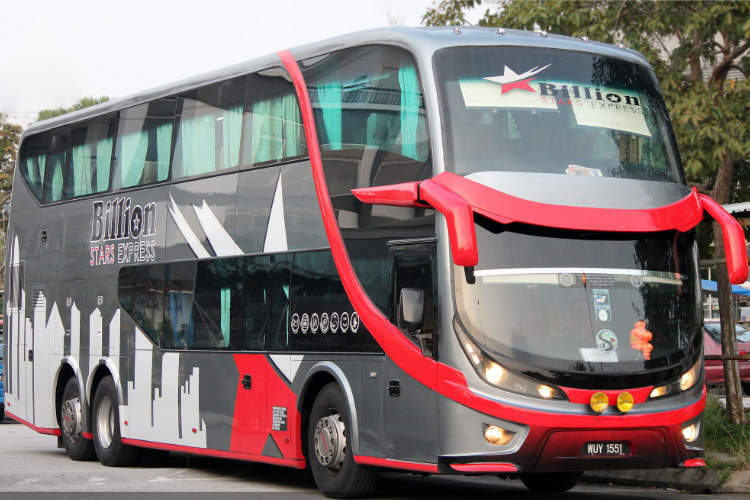 Billion Stars Express offers double-decker bus services from Singapore to Kuala Lumpur, and other popular destinations e.g. 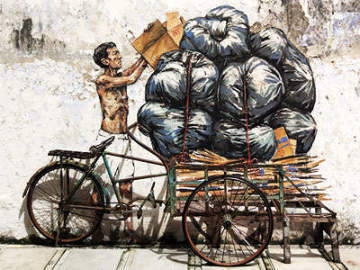 Penang and Ipoh. 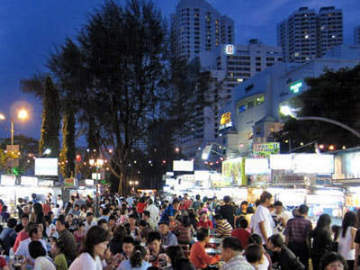 Beside operating from Singapore, it offers trips originating from Penang, Kuala Lumpur and Malacca.